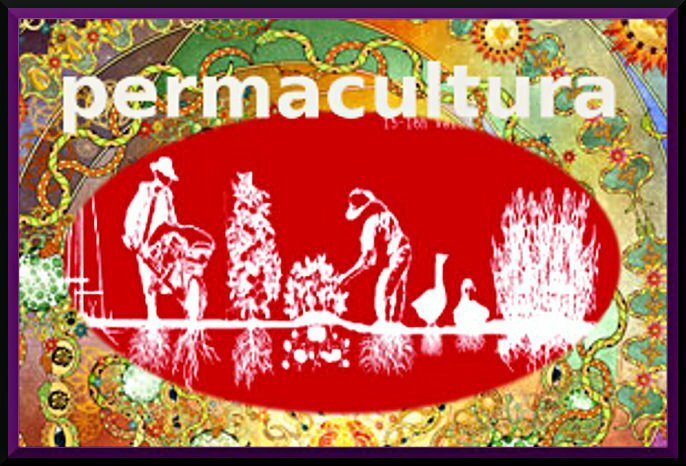 Here is a thoughtful piece on social change by Alexander Berkman. 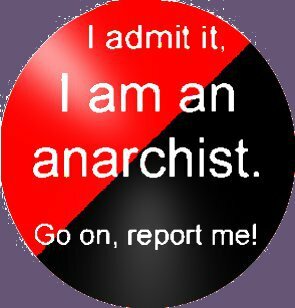 A version of this essay formed part of Berkman’s classic introduction to anarchism, Now and After: The ABC of Anarchist Communism. Informed by a lifetime of struggle and involvement in the international anarchist movement, and having witnessed the triumph of the Marxist dictatorship in Russia and the rise of fascism in Italy, Berkman was well situated to comment on the problem of achieving far-reaching social transformation in the face of reaction. Road to Revolution: The Barcelona Rent Strike of 1931. 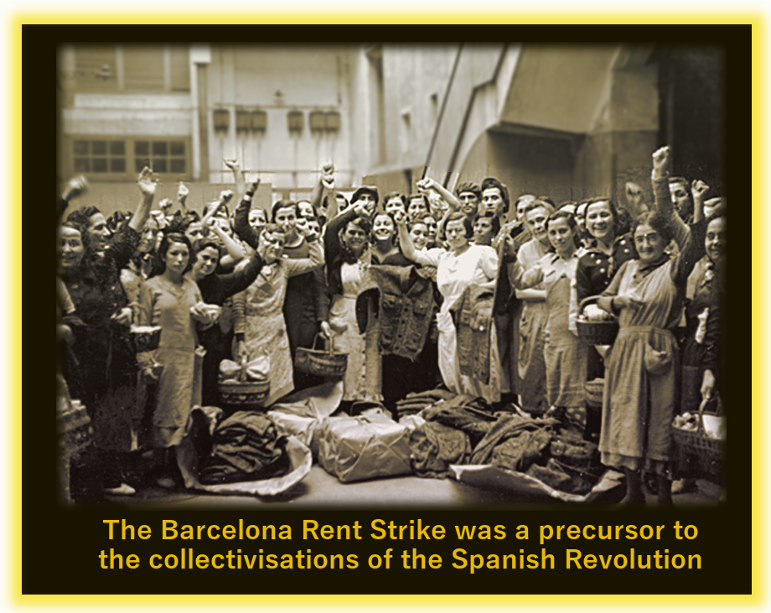 A look at how the Barcelona rent strike of 1931 prepared the ground for the revolution of 1936.
by Dermot Sreenan The Barcelona Rent Strike of 1931 not only served to reduce rent costs for working class families but was also an education in self-organisation for thousands of workers. 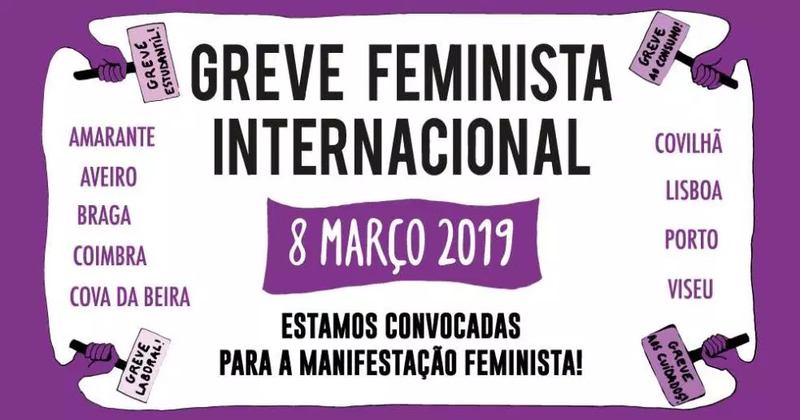 It, along with other struggles in those years, created an organised working class that in 1936 made the most successful attempt yet to overthrow capitalism and create libertarian communism. 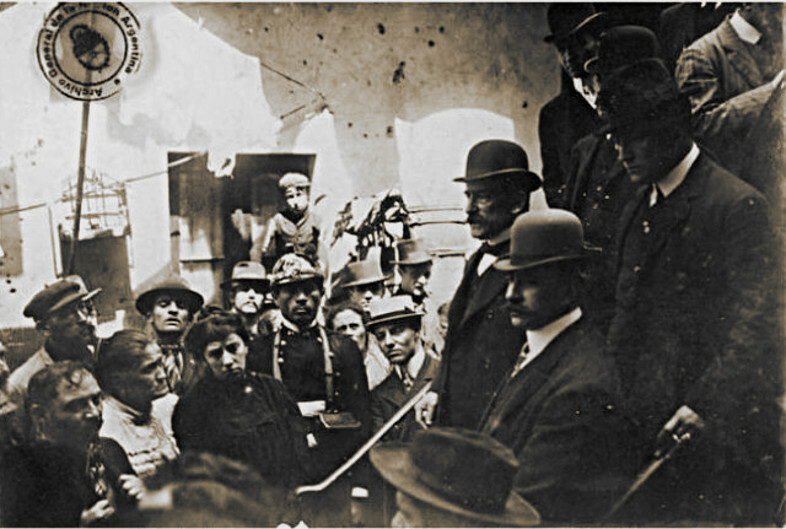 The CNT was an illegal organisation during the 1920’s and thus many members had been reduced to the role of passive spectators as dedicated militants battled with the police and pistoleros. The dictator, Primo de Rivera, had fallen in 1930 and the new government (who declared a republic in ’31) let the CNT re-emerge. 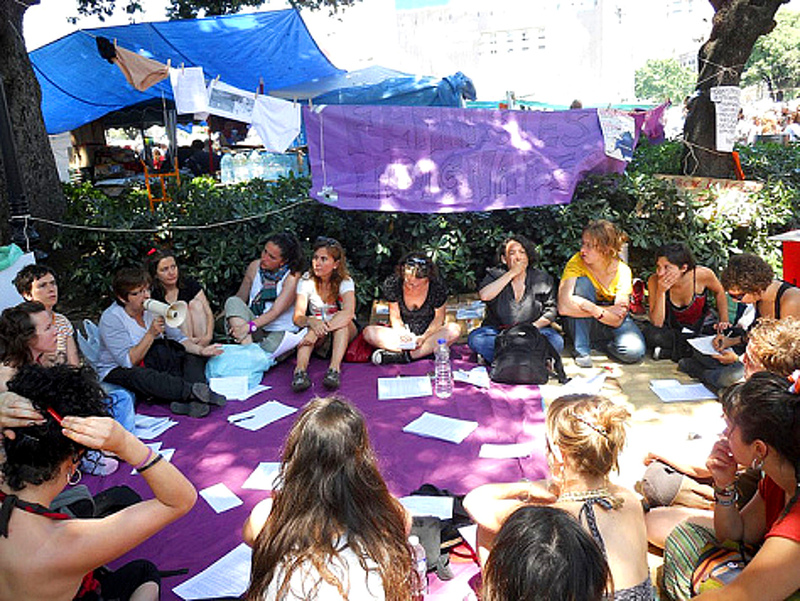 Author thefreeorgPosted on July 29, 2017 Categories anarchist, anti fascist, anti-nationalist, collapse capitalism, social revolution, solidarity, Stop State and Capitalist criminals, workersTags anarchist, CNT, rent strike, social revolutionLeave a comment on Road to Revolution: The Barcelona Rent Strike of 1931. 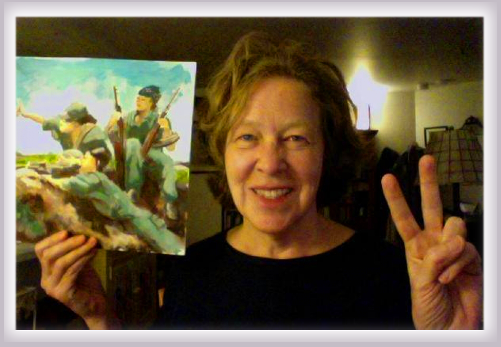 Activist and prolific writer Janet Biehl has famously taken up the theory and practice of Municipal Anarchism, as theorized by her companion Murray Bookchin in his lifetime. 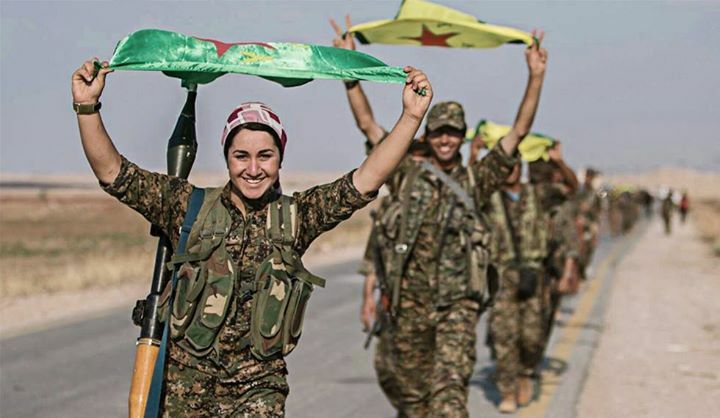 Recently the ideas have been taken up by the Kurdish leader Ocalan and enthusiastically implemented in the Rojava Revolution and Nth Kurdistan. 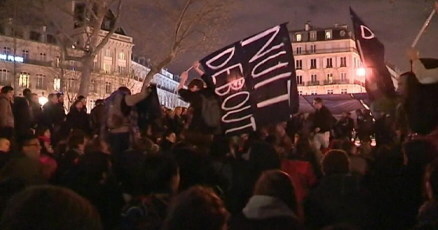 NUIT DEBOUT started as a protest against the weakening of labor protections. 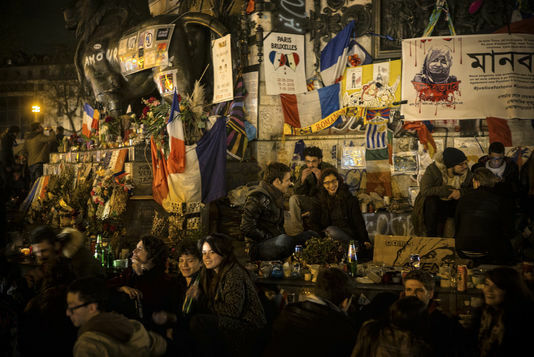 It’s grown since March 31 into a pan European movement driven by students who resume daily protests every night at six. 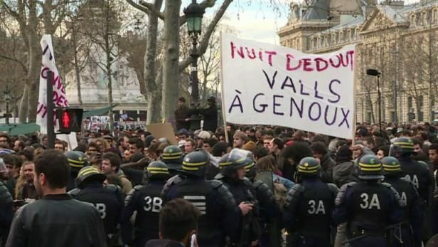 What’s being lauded as a Paris Spring is also being likened to Occupy Wall Street because the assemblies have no leaders nor do they make any demands. They do present an ultimatum. The month of April will not begin until economic policies are reformulated. 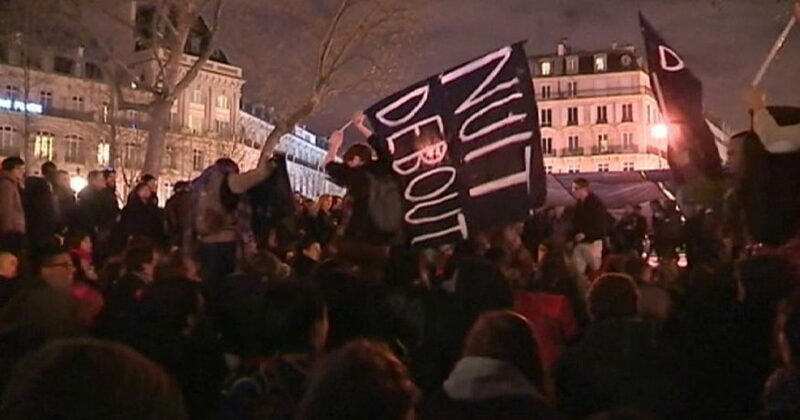 Until then the Nuitdeboutistes are counting successive days against March, not April, so today is March 51. 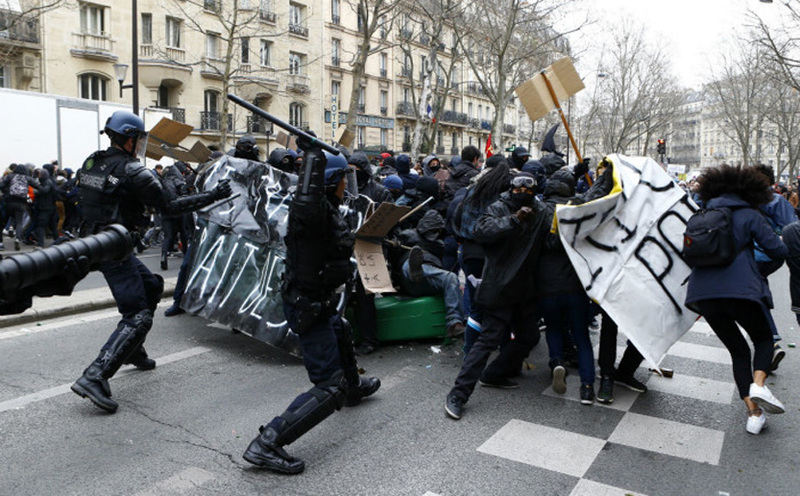 If you think mainstream media is ignoring #DemocracySpring it’s unanimously mum about this spontaneous uprising spreading across French cities and European capitols. 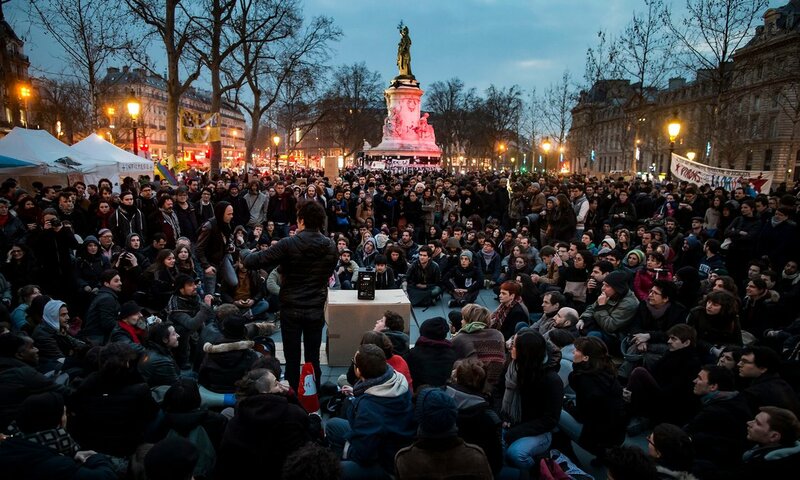 Author thefreeorgPosted on April 20, 2016 Categories anarchist, collapse capitalism, social revolution, Stop State and Capitalist criminalsTags nuit debout, Occupy, social revolution2 Comments on #NuitDebout occupies Paris. 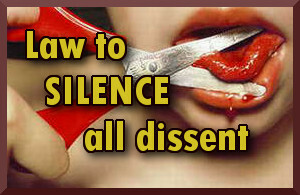 March 51 marks 20th day of mass protest siege.